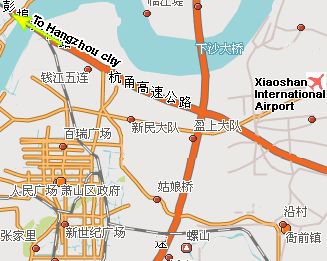 The Zhejiang Exhibition Hall, the Zhejiang Agricultural Exhibition Hall, the airport, the railway stations, and the distance and the location of the famous West Lake: this landmarks are displayed on this map. 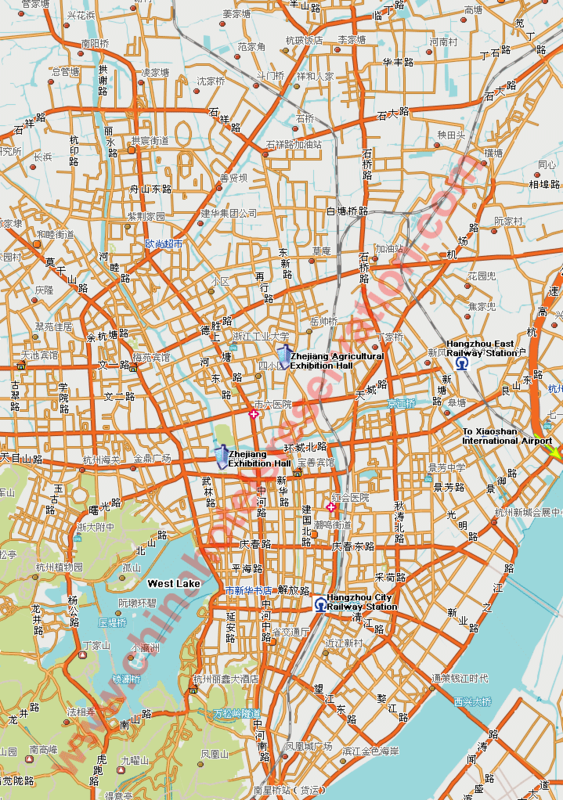 Of any hotel suitable for your stay, you can read complete information with one click on accommodation clips of this Hangzhou map and verify the exact position and the distance from the lake. From the map, you can obtain directly the features and the rates of hotel considered.